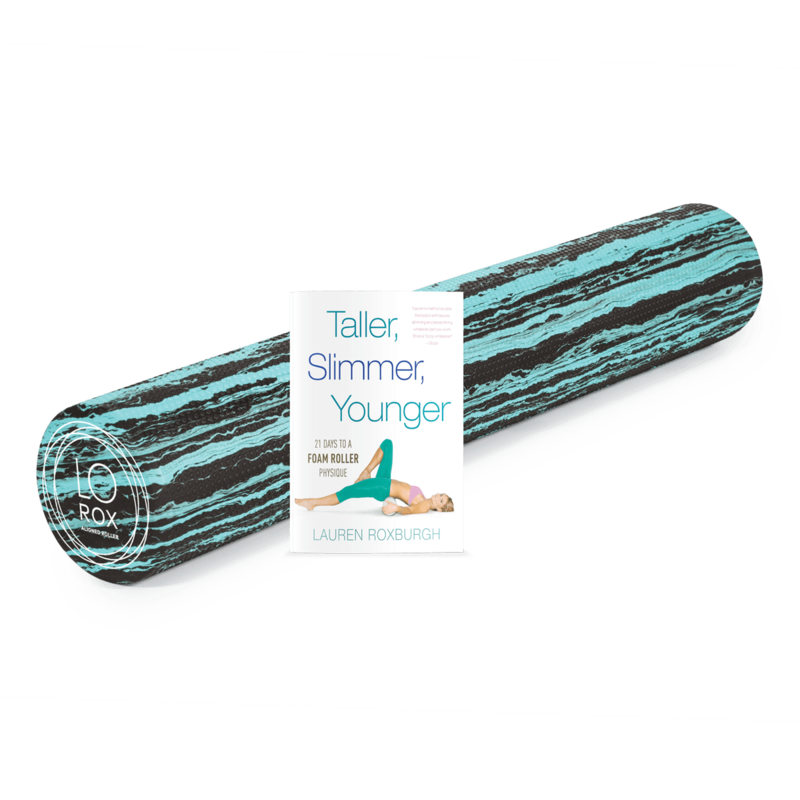 Develop a healthy, balanced body with this foam roller exercise program. Recommended foam roller (sold separately) LoRox Aligned Roller™. This book and roller is like nothing on the market. 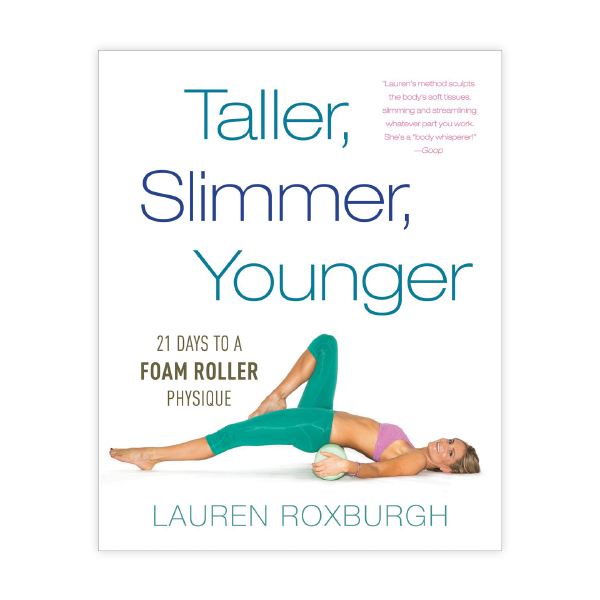 The book has over 150 innovative roller moves for both self massage and strength building! 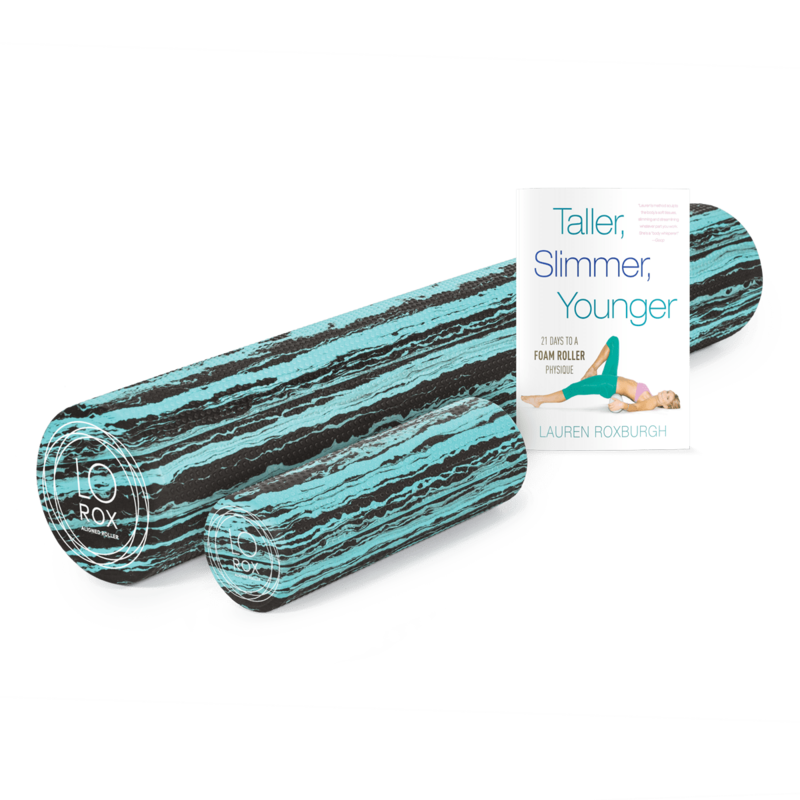 Plus, the Lo Rox Roller is like memory foam so it supports you while also helping to create space in the body and flush congestion from the connective tissue. This will be a gift I give to many friends and family members.